1. Freshen up the exterior for fun and profit. A little landscaping goes a long way. Two easy, low cost ways to catch a buyer’s eye and bump up the curb appeal is with a green, well-kept lawn. Before you put your house on the market, water your grass every day for two weeks. 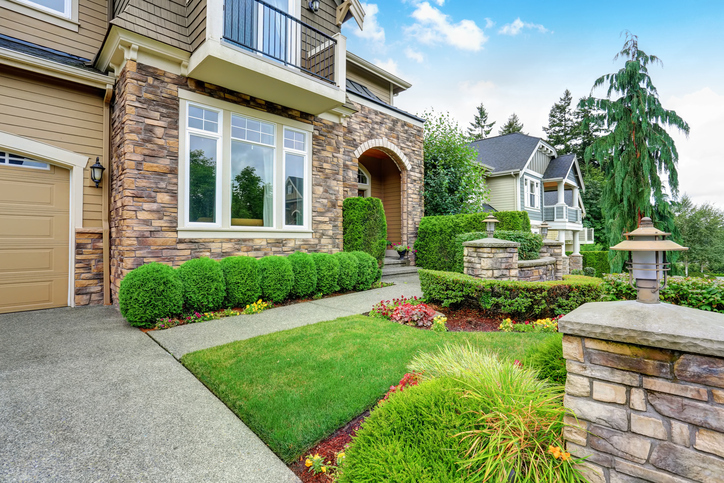 Well-landscaped homes may sell for between 5.5% and 12.7% more than other similar homes. Head to Calloway’s or a gardening store and spend $100-$200 on flowers and mulch. Flowers such as lavender, rosemary, and zinnias are a few low-maintenance and drought-tolerant options. You may not have a green thumb, but a couple of hours of planting flowers will give your home a pop of color and life. Power wash your siding and fences. Over time, weather and the elements can make your home’s siding appear dull and dirty. Use a pressure washer to clean stains, spider webs and accumulated dirt and grime, or use a soft cloth and a household cleaner to get into those small nooks and spaces. Paint or replace garage doors. If your garage doors are in good condition, give them a new coat of paint. If they’re beginning to show their age, consider replacing them. Paint. 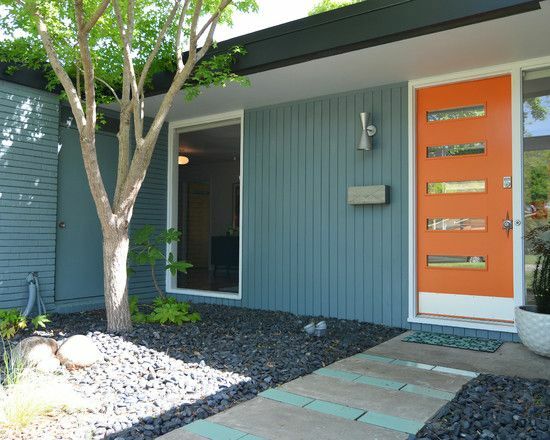 Paint is the best way to make your home appear newer. While you can paint your home yourself, if it’s large or more than one story, consider hiring a professional. Painting is a fairly inexpensive improvement with between 60 to 100 percent return on investment. Paint front door, trim and shutters. Painting your entire house may be more than you want to do, but doors and trim are a manageable project for the weekend DIYer. This inexpensive improvement adds brightness to a home, whether you choose a bold color, a neutral tone or classic white. 3. Make it feel inviting.